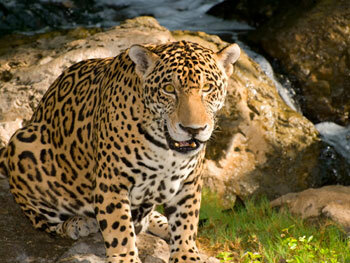 Xcaret is an ecological park filled with exotic animals and birds that you can observe up close. This interactive zoo has so much to see you need all day inside Xcaret. After seeing all the animal exhibits and snorkeling in the protected inlet, enjoy the famous Xcaret Night Show with more than 300 artists performing a vibrant journey through the history of Mexico and Mayan culture bringing to life colorful Mexico traditions. Xcaret is located about 1 hour south of Cancun, on the south side of Playa del Carmen in the Riviera Maya. Our tours include transportation from Cancun.